Pioneered by eminent radiologist Dr. Sharad Sancheti, MD, Nutek Medical Centre is the fruit of his vast experience in the medical imaging industry. Dr Sancheti also serves as an Associate Professor of Radiology at Dr DY Patil Medical College in Mumbai. His vision of a ‘complete and comprehensive’ diagnostic centre has been realized with the opening of Nutek Medical Centre. 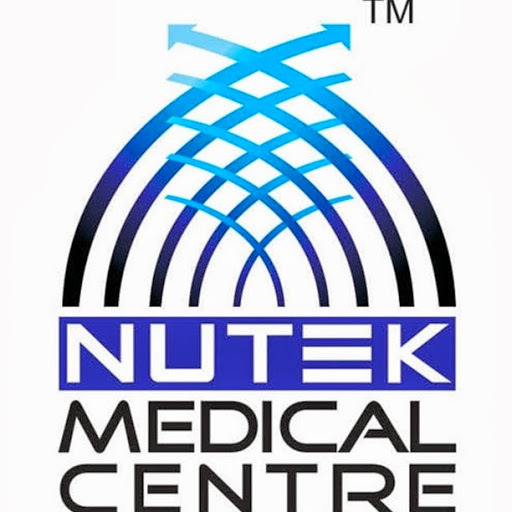 At Nutek Medical Centre, we have adopted the best technological innovations in medical diagnostics and placed them in the hands of highly qualified and richly experienced medical and technical personnel – to ensure that your teams get the best possible test results to help them make informed underwriting decisions. Above all these, a dedicated patient lounge has also been created to ensure a truly seamless experience and optimize patient comfort and convenience. Team of MD doctors, experienced technicians and supportive staff. Very close to the airport & Easily accessible by Metro rail / bus / highway / Andheri Station. A dedicated patient lounge for comfort. Nutek Medical Centre is Mumbai's newest state-of-the-art diagnostic centre, located in the premier business district of Andheri (East). The breath and width of Nutek Medical Centre provides is unmatched in the vicinity and beyond. Spread over an area of 3750 sq. ft. Nutek Medical Centre is specially designed to serve a large number of patients simultaneously.